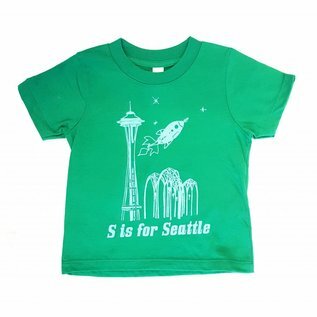 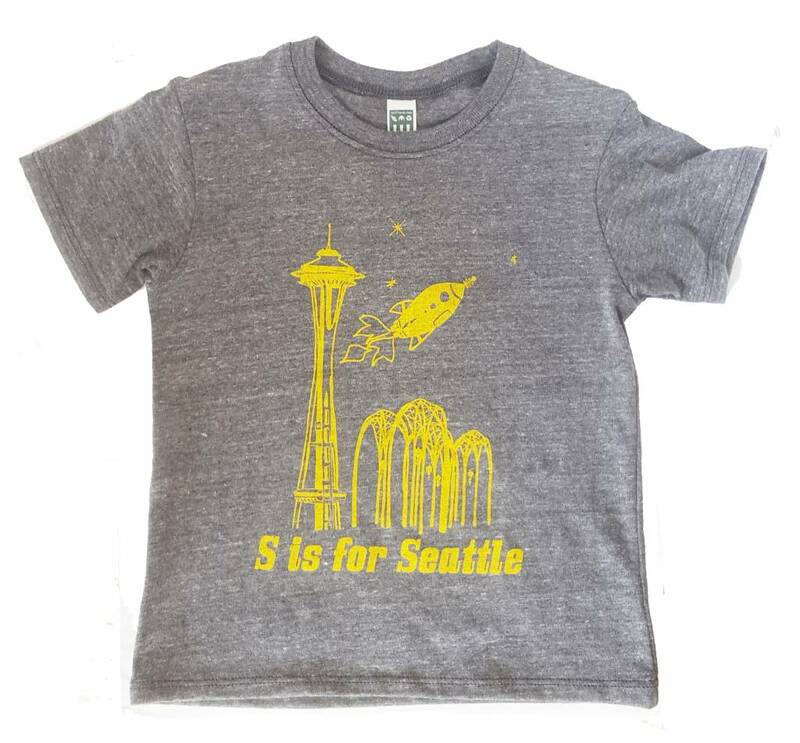 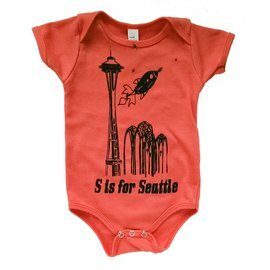 The spirit of Seattle on an adorable tee for your little one! 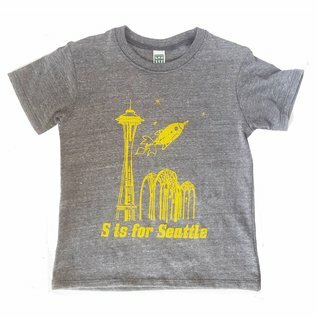 Designed and hand printed by local artist Little Orange Room. 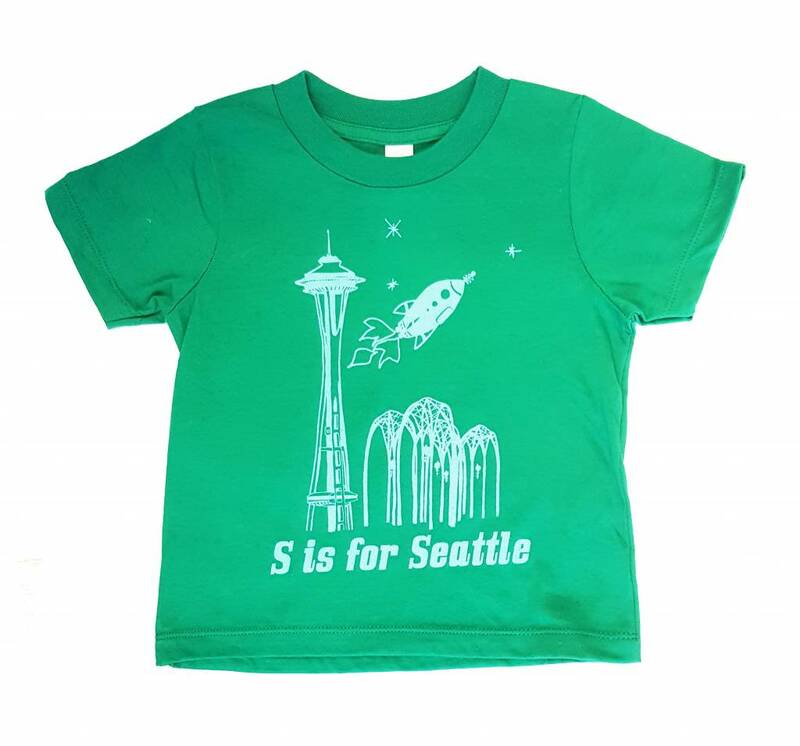 Sizes 2T and 4T.